At Passo Rolle (9 km from San Martino - reachable by ski-bus in 20 minutes) you'll find 15 km of tracks from 1900 to 2200 metres in altitude with 5 chair-lifting systems and a ski-lift. Tracks range from easy to tough, from short to long. The snow conditions (natural and, when necessary, artificial) are perfect from the end of November to the end of April. The three chair-lifting systems on the north side of Cavallazza will allow you to reach every corner of this vast area, which boasts some very interesting tracks: in particular, Paradiso 1, for expert skiers and the intermediate-level Fiamme Gialle both meet the needs of more experienced skiers. 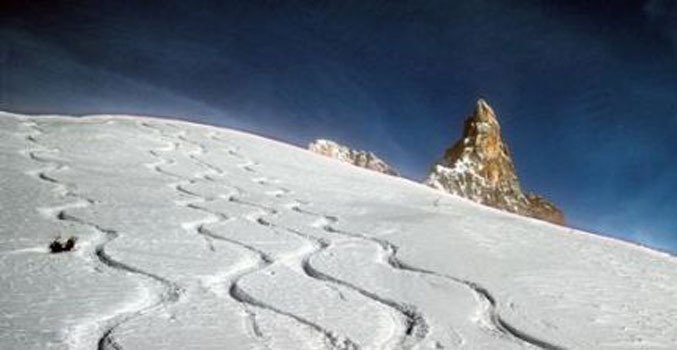 Get snow reports and powder alarms from Passo Rolle straight to your inbox!